Do you want to SING in the same COMFORTABLE MANNER as you SPEAK? By MIXING your chest voice and head voice together, you'll be able to produce a voice that is HEALTHY, FLEXIBLE and POWERFUL! Mix is the most commercial and radio-friendly part of the voice. In order to have a great career, you have to find the best part of your voice. The best part of the voice is that blended area where you create the overlapping of two qualities, head and chest voice. The mix is what helps recording artists get record deals, what’s “wow-ing” audiences and what moves them because they have control, emotion and freedom. The Mix is the most elusive part of the voice. It creates a smooth transition between the chest voice (bottom) and the head voice (top) which enables singers to reach their full potential. 90% of all singers experience some kind of break-flip or disconnect between these two qualities. Without the mix, the extremes of pulled up “chest voice only” will kill a singer. The extremes of “head voice only” will bore an audience. 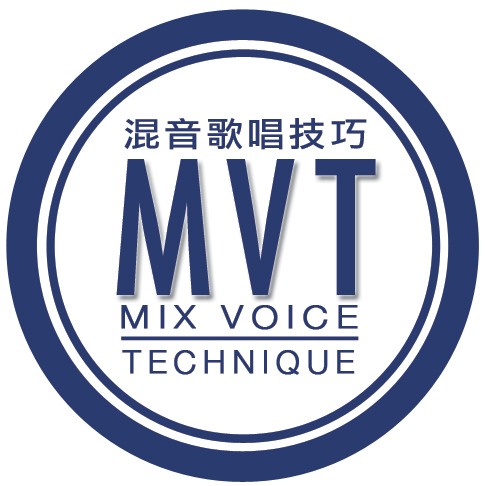 With the mix, you have the power of chest voice and the freedom of head voice - The same commercial tones used by greats like Stevie Wonder, Michael Jackson, Justin Timberlake, Brian McKnight, Mariah Carey, Celine Dion, Linkin Park, Josh Groban, Leehom Wang, Rain (K-Pop) and many more commercially successful singers.